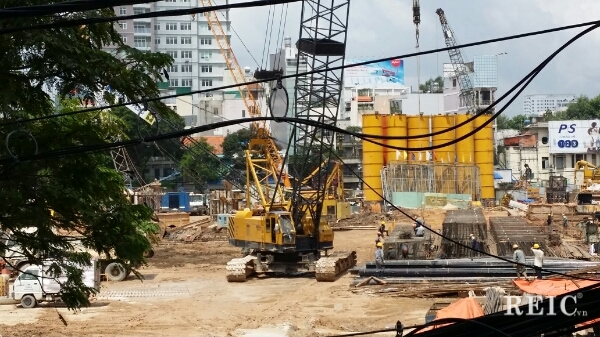 REIC - The ONE Ho Chi Minh City is one of the ‘’golden sites’’ identified by the Vietnamese government’s 2020 Vision programme to improve the social, economic and lifestyle conditions of Ho Chi Minh’s population. 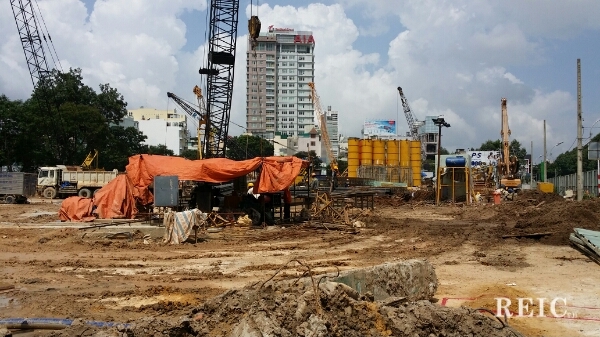 Bounded by four major thoroughfares, namely Le Thi Hong Gam, Calmette, Pham Ngu Lao and Pho Duc Chinh, the site is located on the southern side of Ben Thanh Square, the symbolic heart of Ho Chi Minh City. 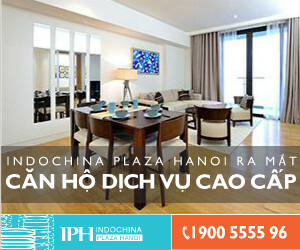 It is across the famous Ben Thanh Market, a sprawling shopping complex favoured by tourists and Vietnamese alike. A mixed use development, The ONE Ho Chi Minh City is designed by award-winning US architect Bernardo Fort-Brescia of Arquitectonica. Comprising two towers connected by a podium, it boasts retail area (+/- 31.802 m2), office space (+/- 17.320 m2), luxury residences (+/- 55.040 m2) as well as the Ritz Carlton Hotel (+/- 33.940 m2). 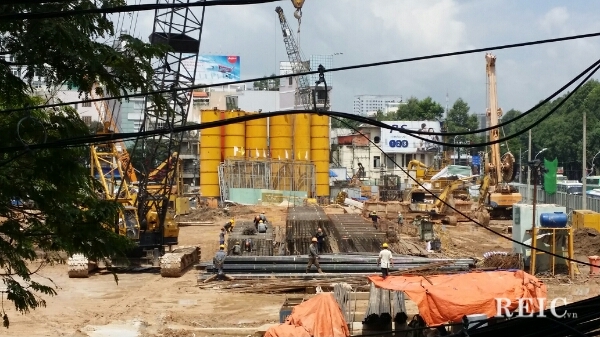 The ONE Ho Chi Minh City is scheduled for completion in 2016. Standing at 240 metres in height, the 55-storey West Tower will contain 350 luxury apartments, making it the ultimate residential address in Vietnam. 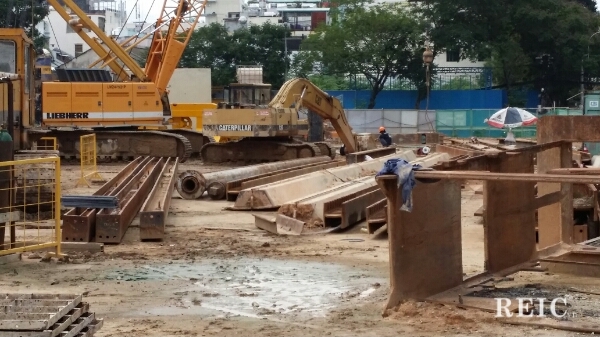 The shorter 48-storey East Tower will have 12 storeys of office space in the lower floors of the block. The Ritz Carlton Hotel will be located in this block, starting from level 24 with the VIP suites on the upper most floors. According to REIC's source, the owner has selected the main contractor for construction of the basement and building. 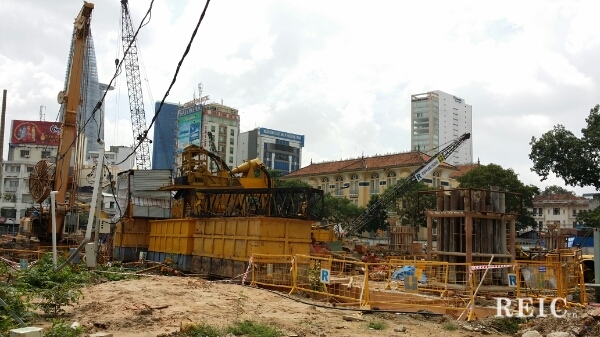 Expected later this year Ben Thanh Central Station of HCMC metro system will be started. 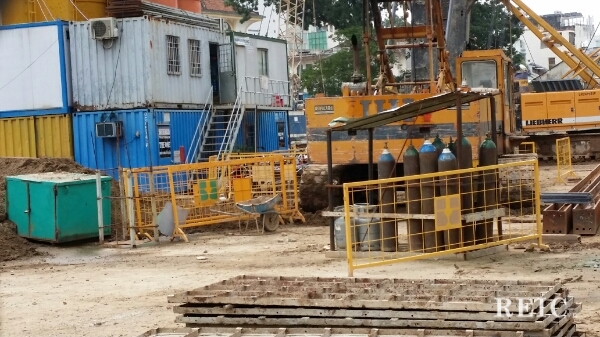 The One HCMC is the 2nd project in the downtown area approved for connection basements into the underground station. Rancho Tran is an expert in the field of Hydrocarbon exploration. Contact him via: rancho.tran@reic.vn or Facebook.